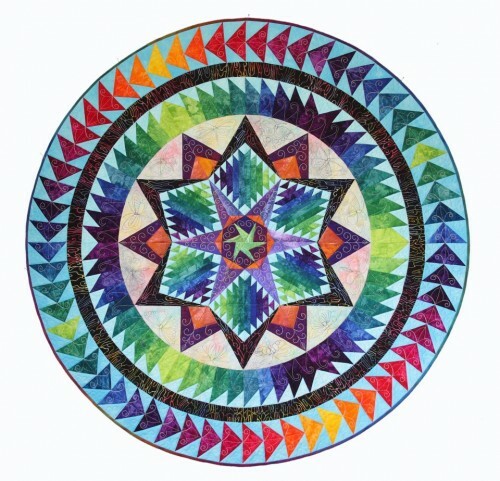 I just found out that my design, Cartwheel Constellation will be going on Appalachian Design – a furniture and craftsman shop in Burnsville, in western North Carolina as part of the Quilt Trails of Western North Carolina. The man who requested it has hung almost all of their big quilt blocks since 2006. He could choose any block he wanted. According to the organizers, it will be the most sensational block on the NC Quilt Trail. I’m so excited! 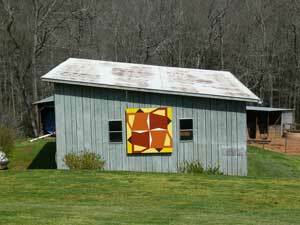 Quilt Trails of Western North Carolina has over 200 quilt blocks, the highest concentration anywhere in the USA! Hi-Did you use digitized designs for cartwheel constellation and if so would you share the names of the designs and where they were purchased? 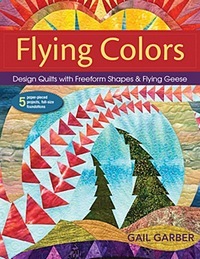 I just got this quilt from one of my customers for quilting and would appreciate your help.